The finches of the Galápagos Islands are probably best known for their role informing Darwin’s theory of evolution, but researchers say if drastic measures aren’t taken to protect these birds, they could go extinct within next 50 years. The culprit? A species of parasitic fly that first invaded the islands in the 1960s. The fly, known by the scientific name Philornis downsi, lays its eggs in finches’ nests. When the larvae hatch, they feed on the newborn baby birds, generally killing them within a week. 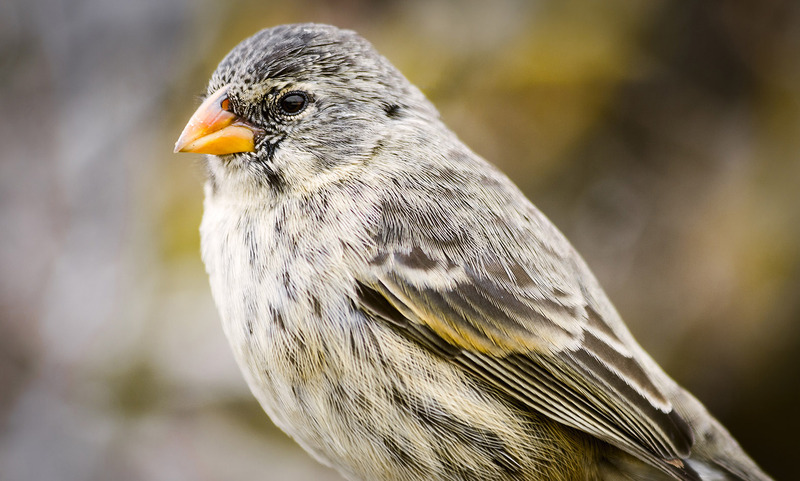 A new mathematical model by researchers at the University of Utah predicts that in the worst case scenario, the 14 species of finches in the region could go completely extinct in 50 years. If the finches have a balance of good and bad breeding years, the process may slow a bit — taking 80 years for the birds to vanish instead. The study has been published in the Journal of Applied Ecology. However, there’s also some reason for hope. The same models showed it would be possible to save the finches if the fly population can be reduced by 40 percent in the coming years. Scientists are currently exploring a number of different approaches to fight the larvae. One way would be to introduce species-specific parasitic wasps to fight the flies, but introducing a new non-native species could cause more problems than it solves. Another approach would involve breeding sterile male flies and releasing them into the local population. Perhaps the simplest idea is leaving out cotton balls sprayed with a finch-safe insecticide in the hopes that birds will use it to line their nests. Early tests of this method, called “self-fumigation,” have shown promising results. The finches Darwin studied when developing his theory of evolution are now under threat. 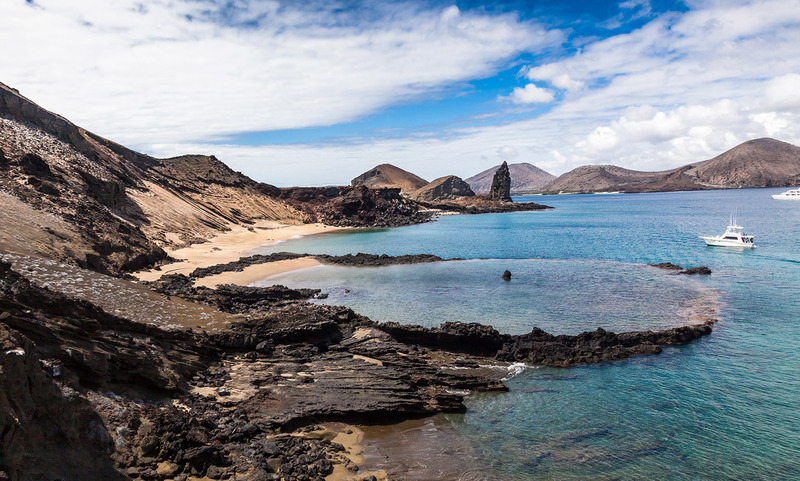 The Galapagos Islands are native habitat of 14 different species of finch, all of which are potentially threatened.